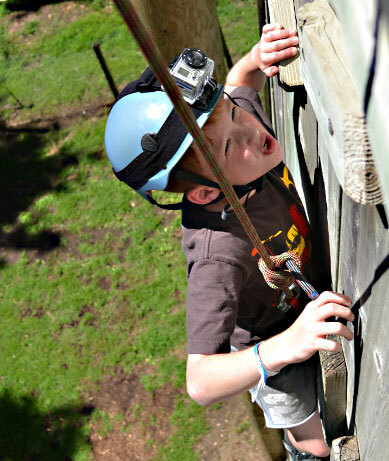 Cub Scout Resident Camp is a two night sleepaway adventure that's the highlight of the Cub Scout year. Each day is packed with fun and excitement from sunup to sundown. Year after year, this is the program the boys really look forward to. ...no prior outdoor or camping experience is necessary! This camp is perfectly suited to those who've never been camping before. 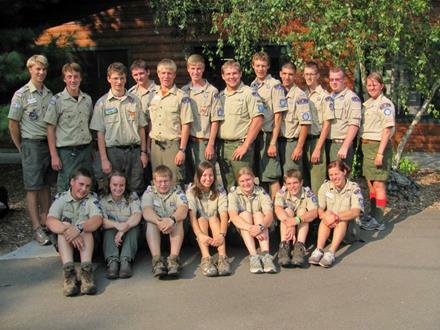 Trained camp staff plans and leads all the activities. All meals, programs and equipment are provided. Choose to stay in tents or dormitory-style cabins. You don't have to do anything except enjoy camp with your son. OUTDOOR FUN is what Cub Scouting's all about. Pack 151's boys (shown here) have a great time at camp. Scouts build lasting friendships, learn cool skills and experience the outdoors in a way that's designed just for them. Zip Line & "Challenge Course"
Playing wacky games with the camp staff. "Campership" financial assistance is available. Fundraising Scout Accounts will be available. 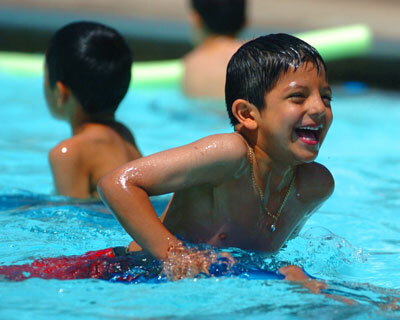 Registration will begin in early February.Cub Scout Resident Camp at Kiwanis fills up very quickly over the winter. The sooner you turn in your registration and payment, the sonner we can confirm your spot with the pack.